The Optionis Group is delighted to confirm its FCSA accreditation as it rejoins the FCSA’s growing list of accredited members.  Optionis, the market-leading specialist provider of tax and accountancy services to the UK’s contingent workforce, comprises accountancy brands First Freelance, SJD Accountancy, Nixon Williams and ClearSky Contractor Accounting. In addition, the group also includes the umbrella employer Parasol, which has also passed the FCSA accreditation. Optionis currently supports some 37,000 clients across its brands. To become an FCSA accredited member, Optionis underwent an independent and rigorous assessment of its business services, operations, policies and processes, all of which were examined to ensure adherence to FCSA compliance standards. Derek Kelly, CEO of Optionis said: “We are delighted to have passed FCSA’s rigorous auditing and be granted accredited status which is recognised throughout the industry as the gold standard for compliance and professionalism. Our staff are committed to delivering the highest levels of service to recruiters, end clients and contractors and I’d like to personally thank them for helping us to achieve FCSA’s standards across our brands. 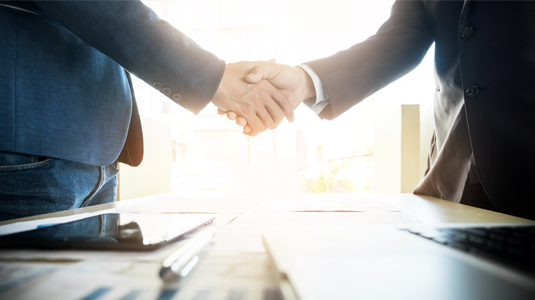 As the largest accountancy and umbrella provider to the UK’s flexible workforce, we look forward to working with FCSA to continue to support and drive our sector forward’’.